Duke's Bruce Donald, James B. Duke professor of computer science and researchers from his lab launched Gavilán Biodesign, which uses software to overcome drug resistance and fight cancer. Their company was selected as a startup by IndieBio, a biotech startup accelerator. 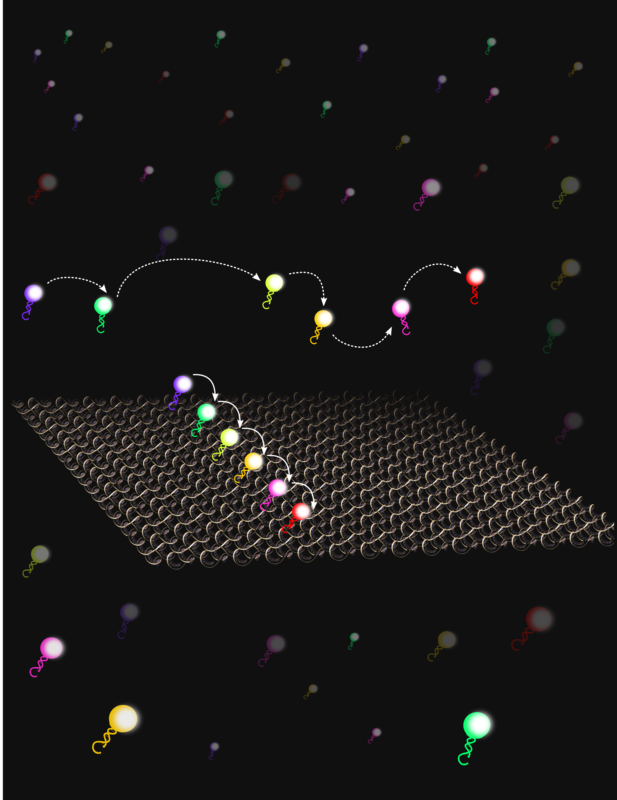 Shalin Shah, John Reif, and Abhishek Dubey of Oak Ridge National Lab just published research on a new imaging technique in which tiny light-up DNA barcodes identify molecules by their twinkling. The team will present their work on April 15, 2019 at the 16th Foundations of Nanoscience Conference (FNANO19). 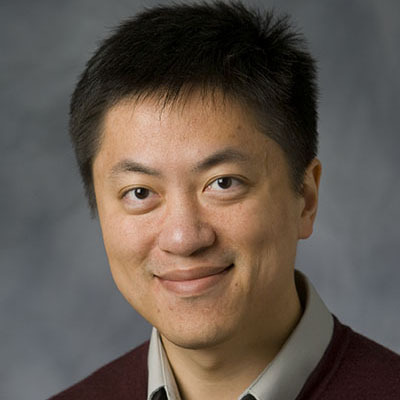 Jun Yang Publishes "Data Management in Machine Learning Systems"
Jun Yang, Associate Chair and Duke Professor of Computer Science, recently published Data Management in Machine Learning Systems, with coauthors Matthias Boehm and Arun Kumar. This important book follows a data-centric view of ML systems and provides a comprehensive overview of data management in ML systems for the end-to-end data science or ML lifecycle. Susan Rodger, a professor of the practice of computer science at Duke University, will receive the 2019 IEEE Computer Society Taylor L. Booth Education Award “for leadership in undergraduate and K-12 computer science education, and for broadening participation of women in computing.” Congratulations! 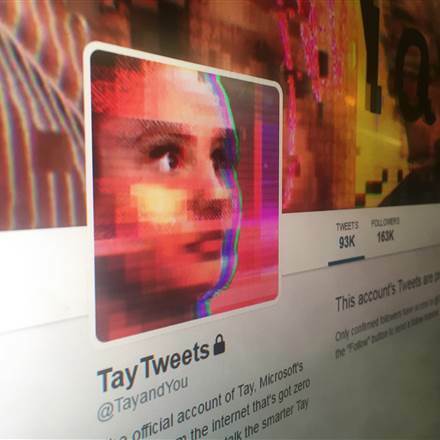 Professor Cynthia Rudin comments on an AI approach to finding patterns between related crimes she helped invent while at MIT, along with former student Tong Wang, Lt. Daniel Wagner and Rich Sevieri of the Cambridge PD. These ideas are now being implemented in software at the NYPD to solve crimes! 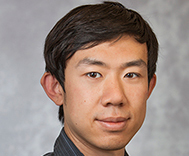 Lirong Xia, Duke CS PhD ’11, Economics MA '10 and now associate CS professor at RPI, published a book entitled Learning and Decision-Making from Rank Data as part of Mongan & Claypool's Synthesis Lectures on Artificial Intelligence and Machine Learning. 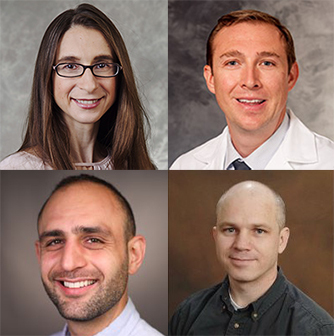 Cynthia Rudin's collaborative project with colleagues from Wisconsin, Harvard, and Mass General "Transparent ML Models for Predicting Seizures in ICU Patients" was recognized as a finalist for the 2019 INFORMS Innovative Applications in Analytics Award for providing immediate value and meaningful results with its creative combination of analytical techniques in a new application. Awarded to the most promising scientific researchers working today, The Sloan Research Fellowship recognizes that Professor Rong Ge's achievements and potential place him among the next generation of scientific leaders. Congratulations! Gavilán Biodesign was formed by Professor Bruce Donald and Duke Co-founders Mark Hallen, Jonathan Jou, and Marcel Frenkel to design better drugs, while anticipating drug resistance. Now selected as a biotech start-up at IndieBio, Gavilán's technology will enter the world of entrepreneurship. 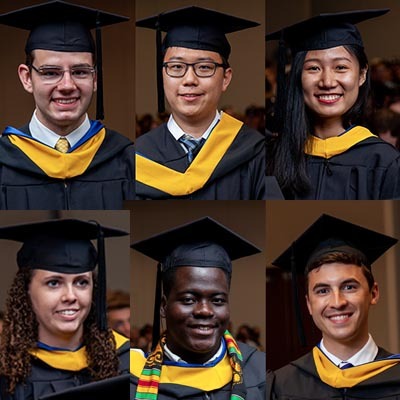 Congratulations to this interdisciplinary team of Duke scientists! Ashwin Machanavajjhala, Duke computer science professor and privacy expert, spoke on “Public Use Data Products and Privacy Protection: Experiences from the Front Lines” at the AAAS Annual Meeting. Vahid Tarokh, the Rhodes Family Professor of Electrical and Computer Engineering, Computer Science, and Mathematics, was named a member of the National Academy of Engineering. Congratulations! 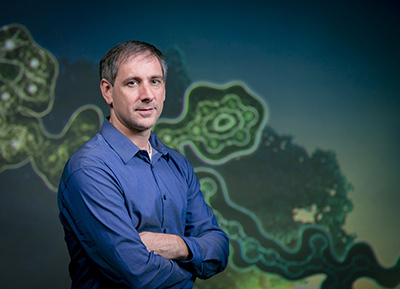 Congratulations to Vincent Conitzer, who was recently elected as a new AAAI fellow. 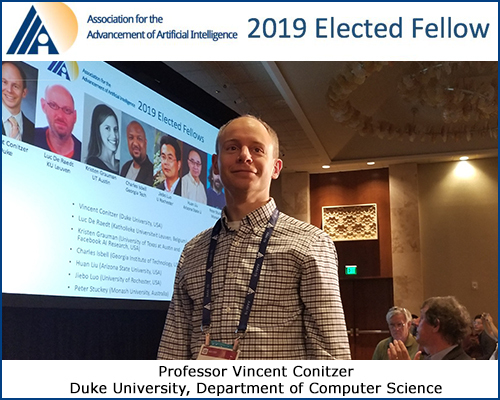 Officially inducted at the AAAI 2019 conference, Conitzer is Kimberly J. Jenkins University Professor of New Technologies, Professor of Computer Science, Professor of Economics, and Professor of Philosophy at Duke University. FICO recently announced winners of the inaugural explainable machine learning challenge. Duke Computer Science received the FICO Recognition Award for going above and beyond expectations with a fully transparent global model and a user-friendly dashboard. 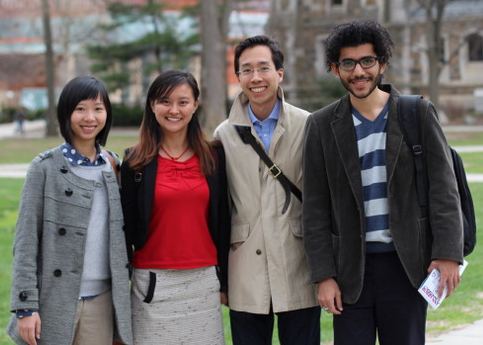 Duke's team included Cynthia Rudin, Chaofan Chen, Kangcheng Lin, Yaron Shaposhnik, Sijia Wang, and Tong Wang. Congratulations to Owen Astrachan and then-undergraduate joint authors Landon Cox, Garret Mitchener, and Geoffrey Berry. 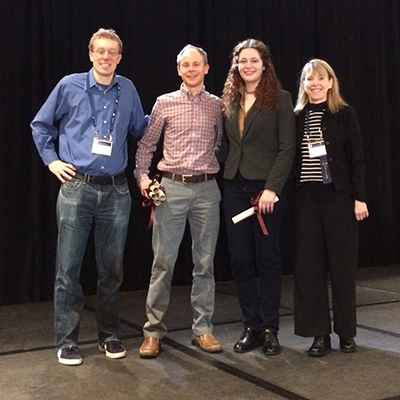 They were recently nominated for the SIGCSE Top 10 Symposium Papers of All Time Award for "Design patterns: an essential component of CS curricula." Ashwin Machanavajjhala and Ios Kotsogiannis will unveil a revolutionary system to build databases that manage sensitive data about individuals when they present their paper "Architecting a Differentially Private SQL Engine" at the biennial Conference on Innovative Data Systems Research on Jan. 14, 2019. Congratulations to Shalin Shah and John Reif who recently won the 2018 Best Presentation Award for their paper “Temporal DNA Barcodes: A Time-Based Approach for Single-Molecule Imaging” at DNA24: 24th International Conference on DNA Computing and Molecular Programming. 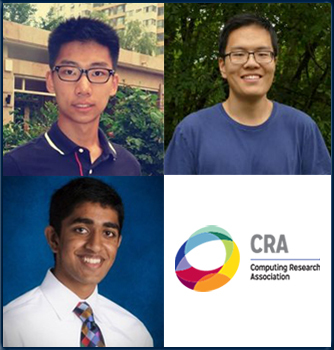 Three Duke students received awards from the Computing Research Association (CRA) for Outstanding Undergraduate Research: Runliang (Oscar) Li - Finalist, Hui (Frederick) Xu - Honorable Mention, and Rohith Kuditipudi - Honorable Mention. Congratulations! 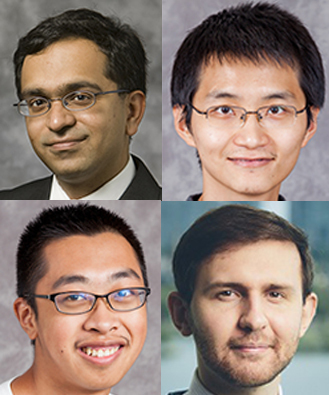 Congratulations to Kamesh Munagala and joint authors Yu Cheng, Kangning Wang, and Nick Gravin (Shanghai UFE). They recently won the Best Paper Award for "A Simple Mechanism for a Budget Constrained Buyer" at WINE 2018: The 14th Conference on Web and Internet Economics. 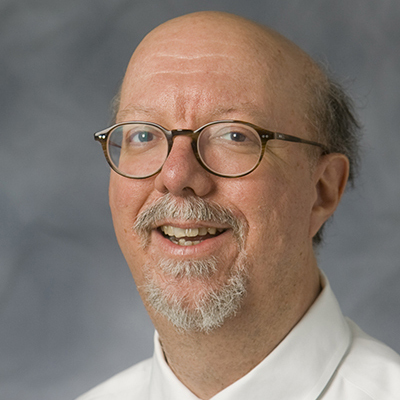 Bruce M. Maggs, the Pelham Wilder Professor of Computer Science, has been named an ACM Fellow for his contributions to the development of content distribution networks and the theory of computer networks. 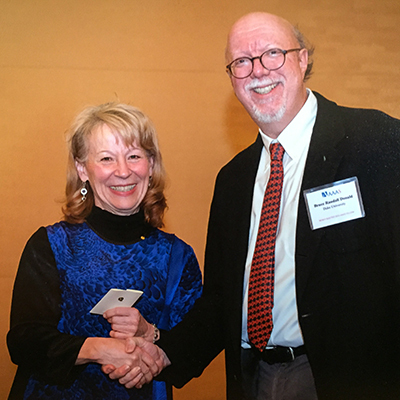 As a fellow, Maggs joins a select group of the top 1% of ACM professional members. ACM, the Association for Computing Machinery, is the world's largest educational and scientific computing society. 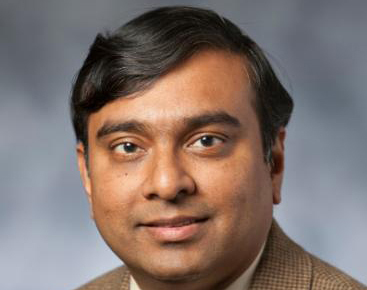 Five Duke University faculty members, including Krishnendu Chakrabarty, and one staff member have been named Fellows of the American Association for the Advancement of Science (AAAS). 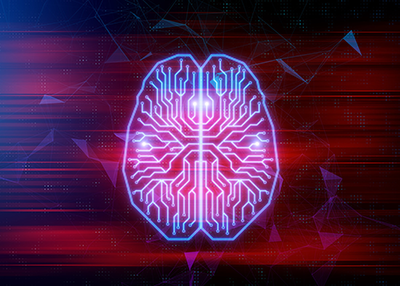 Duke researchers like Vince Conitzer, Kimberly J. Jenkins University Professor of New Technologies and Professor of Computer Science discuss how AI can help decision making. 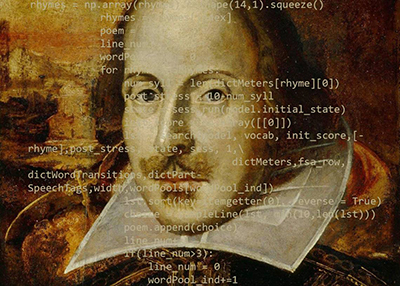 Could a computer write sonnets convincing enough to fool people into thinking they were written by human poets rather than machines? One Duke team created an algorithm to find out. 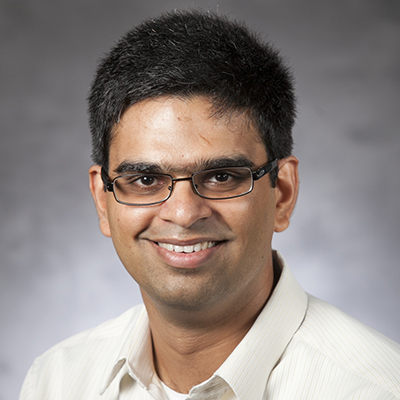 In recognition of his teaching excellence, Associate Professor Ashwin Machanavajjhala received the 2018 David and Janet Vaughn Brooks Award from Duke University’s Trinity College. With an endless onslaught of news and opinion pounding us from traditional outlets, blogs and social media, fact-checking helps a weary public determine which political claims are accurate and which ones aren’t. A fact-checking app being developed by a team lead by Jun Yang and and Bill Adair will rely on a database of fact-checks that were published by organizations such as The Washington Post, PolitiFact and FactCheck.org. 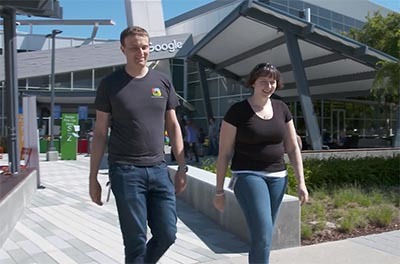 The database grew out of an earlier partnership between the Reporters’ Lab and Google. 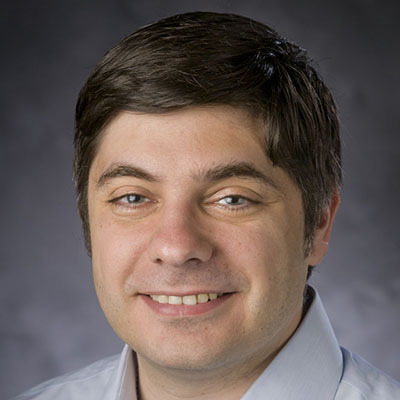 We welcome Alberto Bartesaghi as Associate Professor of Computer Science, Biochemistry, and Electrical & Computer Engineering. 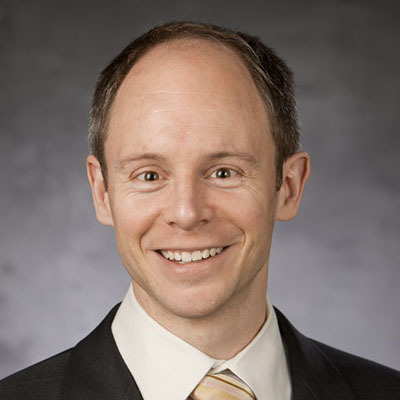 Read about him in Duke's new faculty member profiles. Computer scientist and statistician Rebecca Steorts has been developing state-of-the-art statistics and machine learning techniques to help human rights groups take on the grim task of tallying Syria's war dead. A person stepping forward to donate a kidney can set off a chain that saves dozen of lives. An article in Quartz features work by Vince Conitzer and his colleagues in AI, economics, and philosophy. 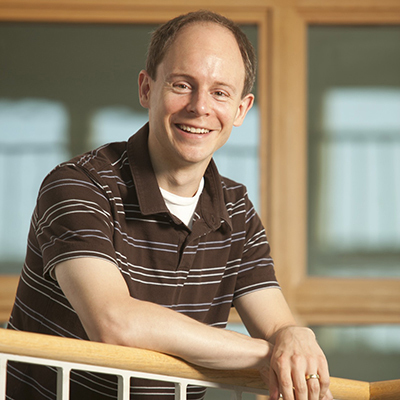 Vincent Conitzer has been awarded an NSF grant titled "RI: Small: Designing Preferences, Beliefs, and Identities for Artificial Intelligence." Total funding is $400,000. 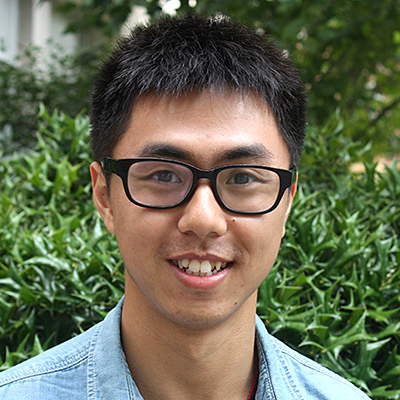 Tianyu Wang (G) has been named to the inaugural cohort of Energy Data Analytics PhD Student Fellows. 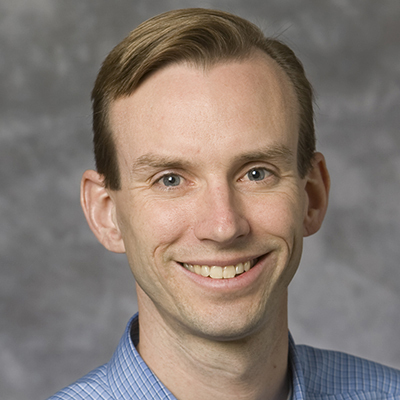 Bruce Donald has been awarded an R01 grant from the NIH entitled "Computational Structure-Based Protein Design." Total funding will be $1,403,624 over 4 years. Co-first authors Seyed Majid Zahedi (G) and Qiuyun Llull, and Benjamin Lee won the HPCA Best Paper Award for a processor allocation framework that uses Amdahl’s Law to apportion resources fairly among data center users. 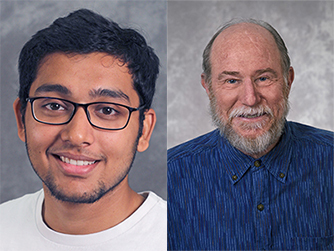 Pranav Warman, a sophomore double majoring in computer science and biology, has been named a 2018 Barry M. Goldwater Scholar by the Barry M. Goldwater Scholarship and Excellence in Education Program. 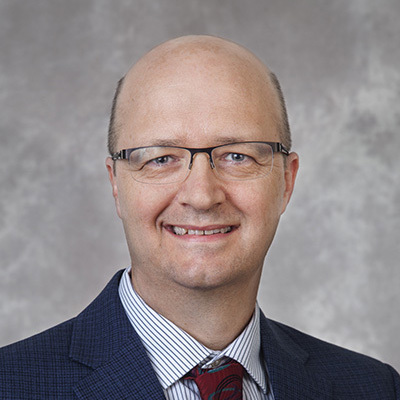 Alvin Lebeck serves as Program Co-Chair for the 24th ACM International Conference on Architectural Support for Programming Languages and Operating Systems (ASPLOS 2019). ASPLOS is the premier forum for multidisciplinary systems research spanning computer architecture and hardware, programming languages and compilers, operating systems and networking. As numbers and facts continue to accumulate in today’s world of big data, a growing challenge is how to sift through the reams of data for relevant discoveries. Enter Sudeepa Roy, assistant professor of computer science. Roy is a database researcher who is creating new ways to help mine enormous data sets for meaning. An algorithm trained to decide which patient receives a donor kidney wins AAAI 2018 Student Paper Award. Rachel Freedman (AB '17) and Vincent Conitzer are co-authors. 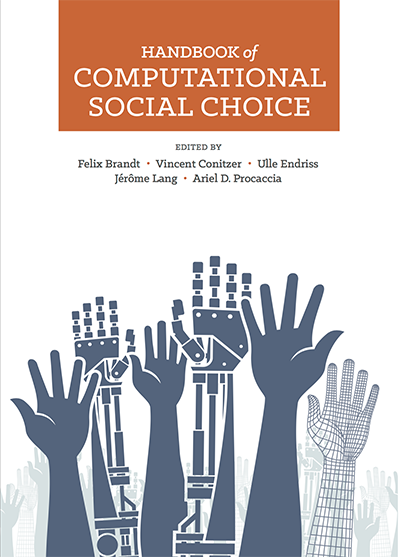 Cynthia Rudin writes about scrapping secret proprietary algorithms in decisions about bail, sentencing, and parole in favor of transparent machine-learning algorithms such as CORELS. 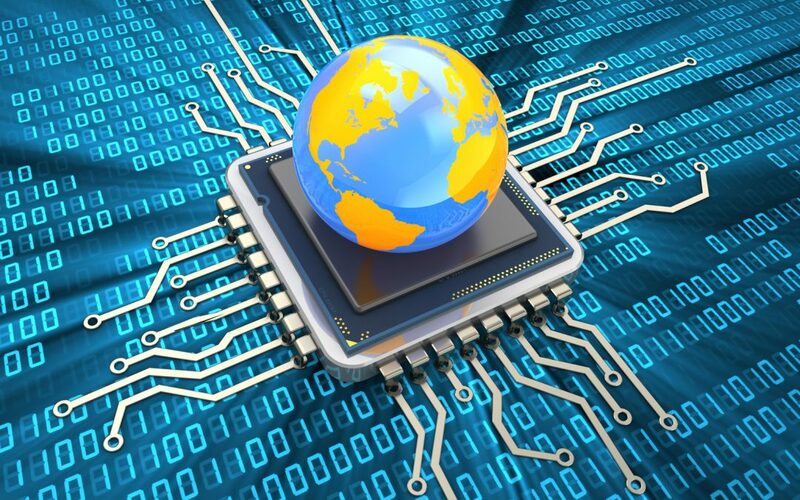 A core principle of computer architecture for fast computing is the principle of locality. Adopting a similar principle for DNA computing, John Reif and students Hieu Bui, Shalin Shah, Reem Mokhtar, Tianqi Song, and Sudhanshu Garg show that a significant improvement in computing time is possible by using the principle of locality. More in ACS Nano Journal. 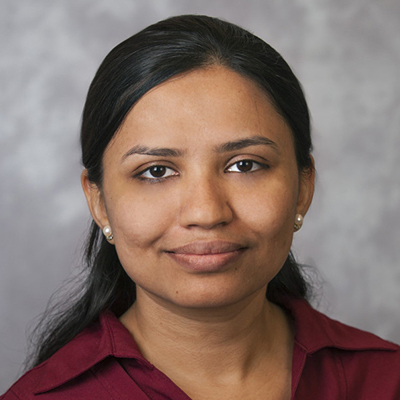 Debmalya Panigrahi has received a CAREER Award from the National Science Foundation for a project entitled "CAREER: New Directions in Graph Algorithms." Total funding will be $515,998 over 5 years. 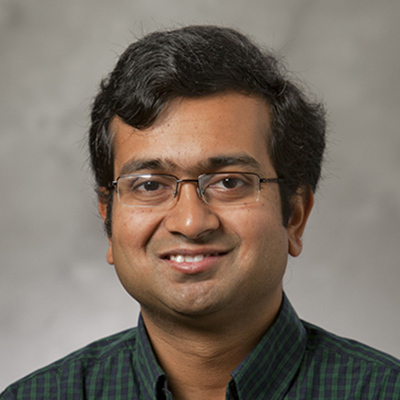 The award will support Panigrahi's research into fundamental problems in graph algorithms seeking generic solutions for core algorithmic challenges in modern networks: efficiency at scale, uncertainty and impreciseness of network requirements, and correlation effects. This is NSF's most prestigious award in support of junior faculty. 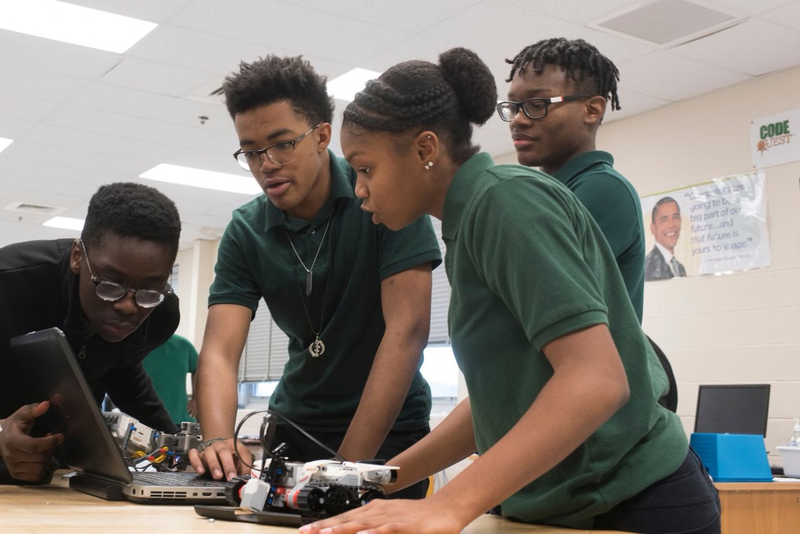 The Washington Post reports on a new AP Computer Science course that Owen Astrachan was instrumental in developing. The course was created in an effort to broaden the demographic base of students in computer science. 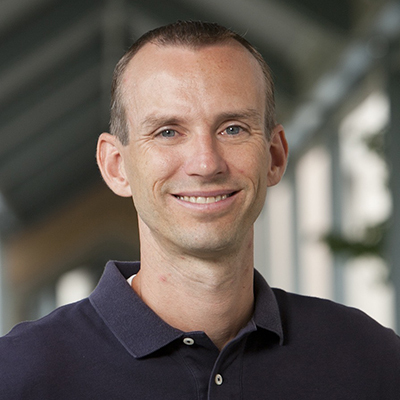 Bruce Donald has been awarded a new R01 grant from the NIH entitled "Deep Topological Sampling of Protein Structures." Total funding will be $1.2M over 4 years. 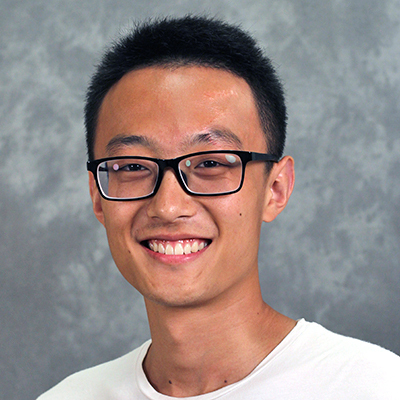 Xi He (G) has been awarded a Google 2017 Fellowship. Her project is titled "Private Mobility Data Publication, Integration." The fellowship begins on September 1. 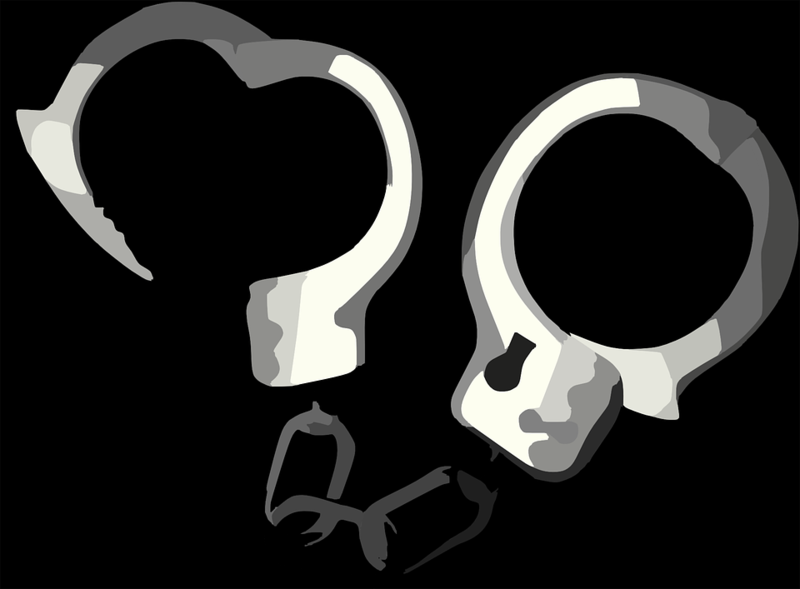 Cynthia Rudin and colleagues are training computers to build statistical models to predict future criminal behavior, called recidivism, that are just as accurate as black-box models, but more transparent and easier to interpret. 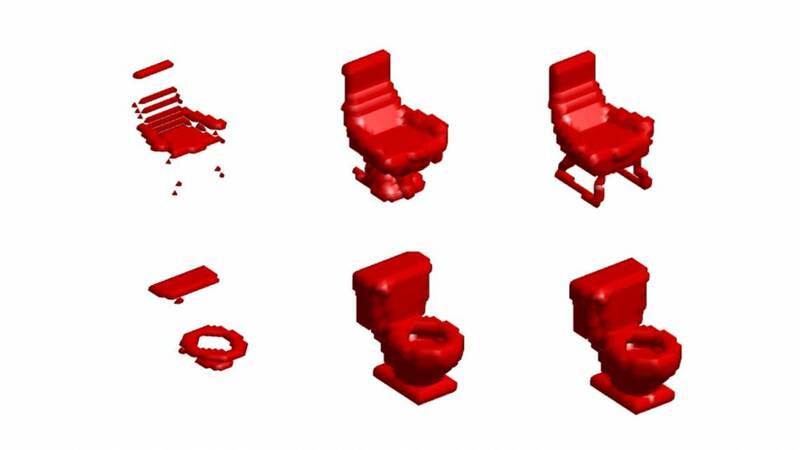 Ben Burchfiel (G) and his thesis advisor have developed new technology that enables machines to make sense of 3-D objects in a richer and more human-like way. 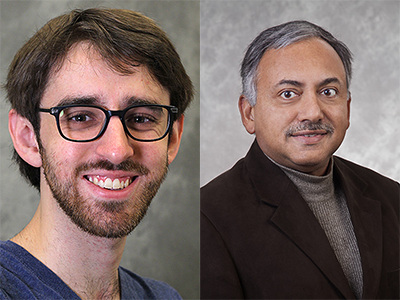 Ashwin Machanavajjhala and Sam Haney (G) work to ensure that Census statistics can be mined for insights about the nation without leaking private information about individuals. 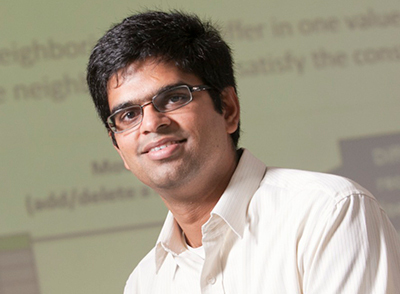 Ashwin Machanavajjhala has received the IEEE ICDE 2017 Influential Paper Award for his 2006 paper "L-diversity: privacy beyond k-anonymity." Alvin Lebeck is the inaugural editor of Computer Architecture Today, the recently-launched ACM SIGARCH blog whose mission is to inform the broad computing community about current activities, advances and future directions in computer architecture. 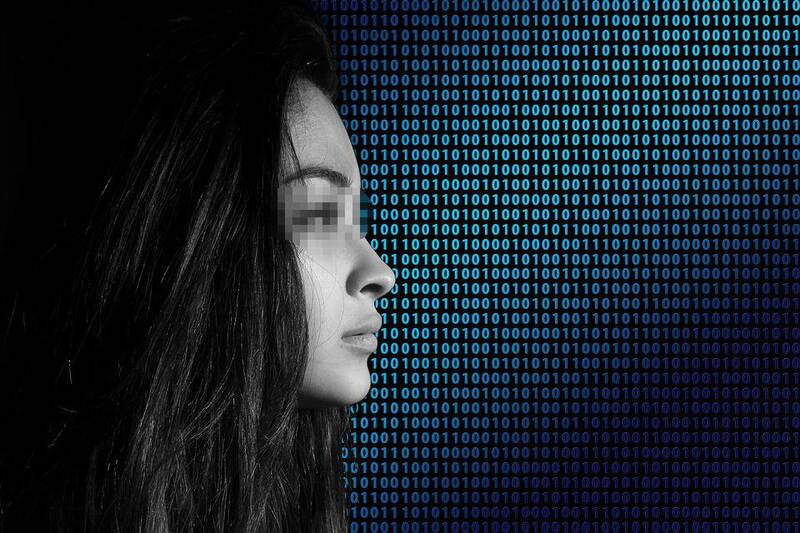 Algorithms, like humans, can discriminate. 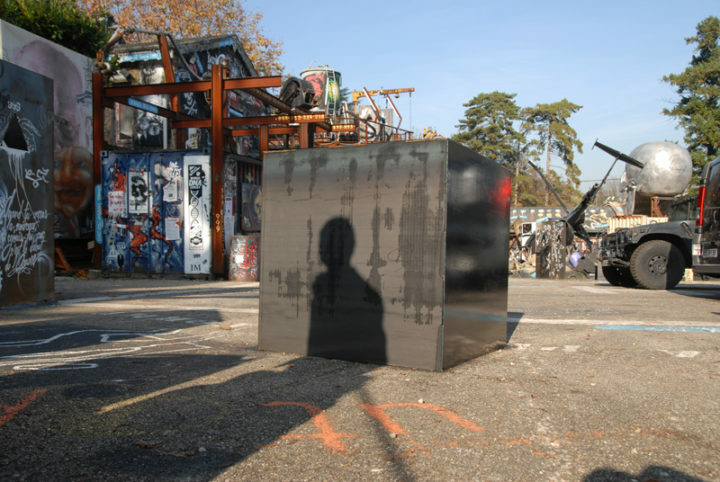 Cynthia Rudin addresses this problem by creating publicly available tools for transparent algorithms. 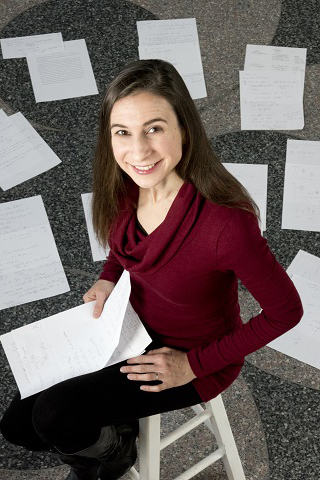 Cynthia Rudin, a rising star in the field of machine learning, focuses on writing algorithms that are easily interpretable by human experts for practical tasks like predicting energy grid reliability or diagnosing sleep apnea. She holds a dual appointment in Computer Science and the Department of Electrical and Computer Engineering. Vincent Conitzer is one of three winners of Blue Sky Awards sponsored by CCC (Computing Community Consortium) for his paper "Moral Decision Making Frameworks for Artificial Intelligence." 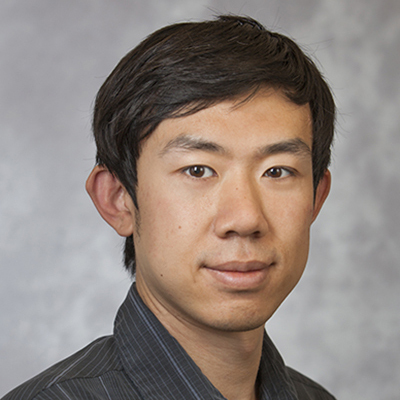 Three papers from Ben Lee’s and Alvin Lebeck’s research groups were selected for honorable mention as IEEE micro top picks in computer architecture for 2016. 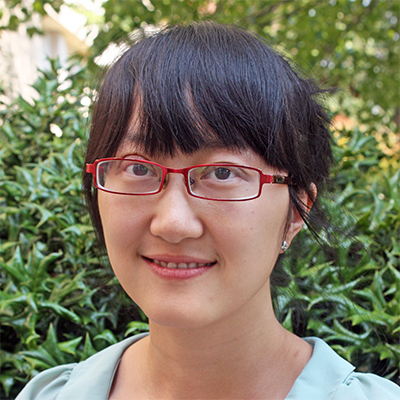 Yan Chen's (G) paper, "Differentially Private Regression Diagnostics," has been selected as one of the best papers at the International Conference on Data Mining (ICDM) 2016. Carlo Tomasi, Iris Einheuser Professor of Computer Science, has been named an ACM Fellow for his contributions to computer vision. As a fellow, Tomasi joins a select group of the top 1% of ACM professional members. ACM, the Association for Computing Machinery, is the world's largest educational and scientific computing society. 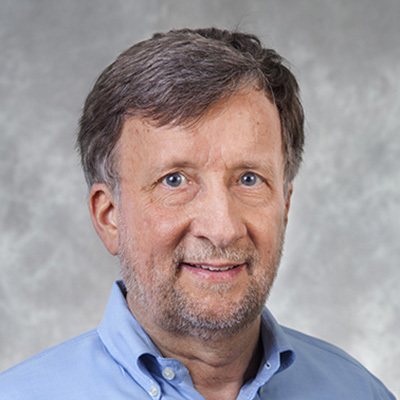 Alvin Lebeck has been elevated to IEEE Fellow in recognition of his contributions to memory hierarchies and energy-efficient and parallel computing. Less than 0.1% of voting IEEE members are selected annually for elevation to fellow status. This is IEEE's highest honor. Xi He (G), Nisarg Raval (G), and Ashwin Machanavajjhala won the VLDB 2016 Best Demonstration Award for "VisDPT: Visual Exploration of Differentially Private Trajectories." A fast and power-efficient processor developed by Dan Sorin and George Konidaris opens up new opportunities for robots and autonomous vehicles. Sudeepa Roy has received a CAREER Award from the National Science Foundation for a project entitled "CAREER: FIREFLY - Rich Explanations for Database Queries." Total funding will be $550,000 over 5 years. This award will support Roy's research into providing automatic explanations to help a range of people harness Big Data more efficiently. This is NSF's most prestigious award in support of junior faculty who exemplify the role of teacher-scholars. 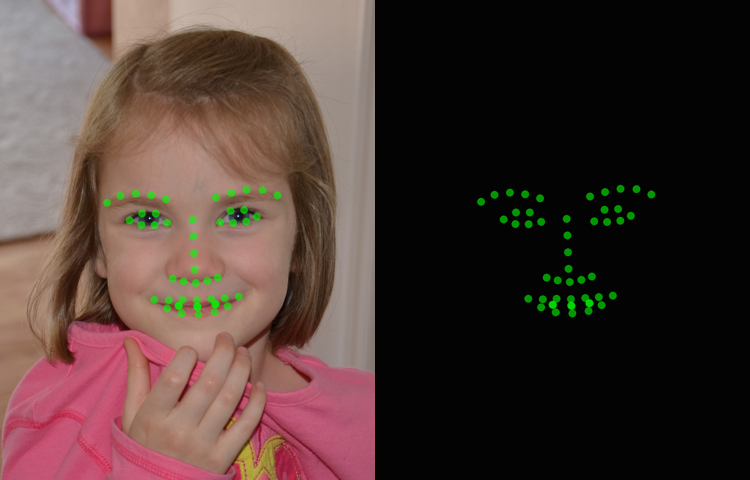 Landon Cox, Ashwin Machanavajjhala, Animesh Srivastava (G), and other Duke computer scientists have developed software that helps prevent inadvertent disclosure of trade secrets and other restricted information within a camera's field of view by letting users specify what others can see. George Konidaris, Dan Sorin, and CS students Will Floyd-Jones (U) and Ying Qi (U) have introduced a specially-designed computer processor for motion planning that can plan up to 10,000 times faster than existing approaches. 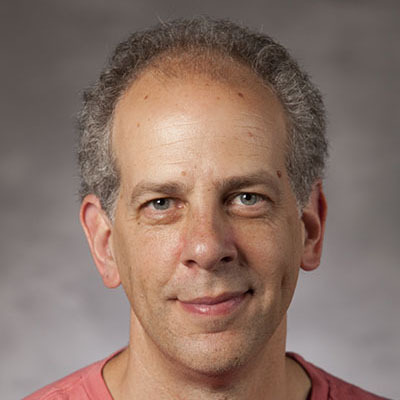 Carlo Tomasi has been named the Iris Einheuser Professor of Computer Science in recognition of his seminal contributions to computer vision, effective July 1, 2016. A distinguished professorship such as this is the highest honor Duke can award its faculty members. 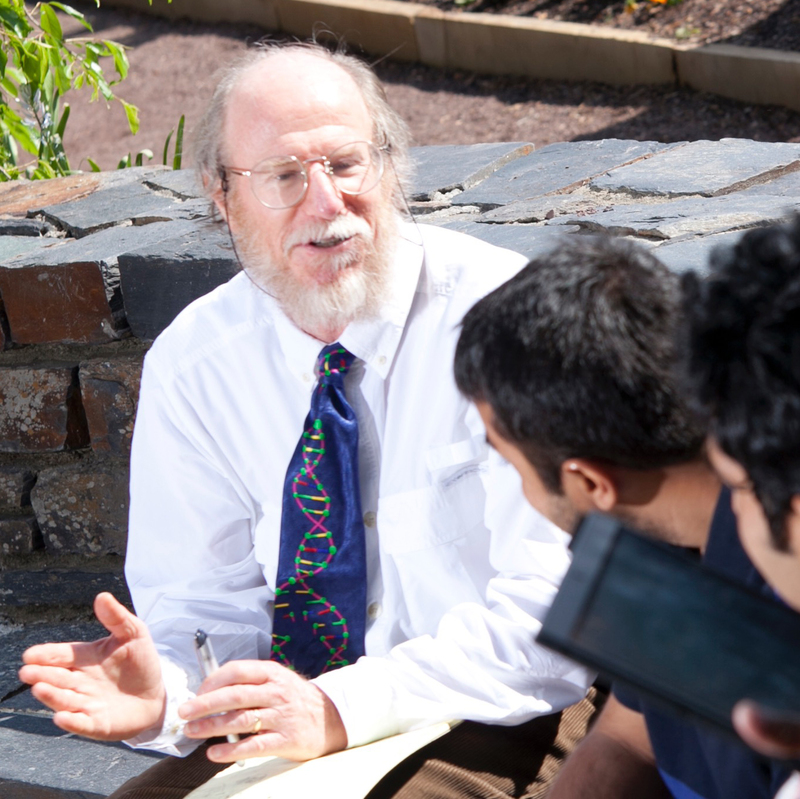 Bruce Donald has been elected a 2015 Fellow of the American Association for the Advancement of Science (AAAS) for contributions in computational molecular biology. The award is bestowed on AAAS members by their peers for meritorious efforts to advance science or its applications in society. George Konidaris is the winner of a Young Faculty Award (YFA) from the Defense Advanced Research Projects Agency (DARPA). The YFA aims to provide high-impact fundung to exceptional junior faculty in the first few years of their appointment. 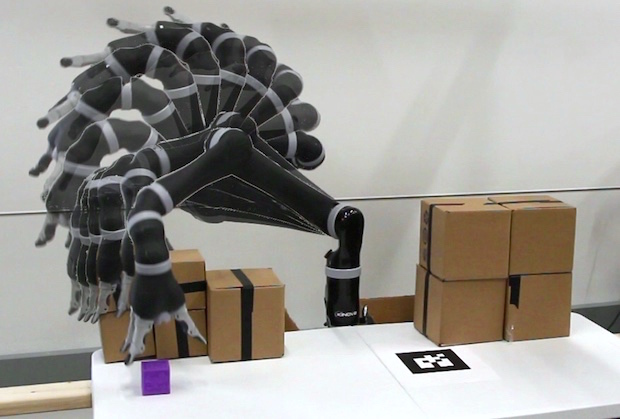 Konidaris plans to use the award to fund his research on learning high-level task descriptions that robotics can use to rapidly find solutions to new tasks. 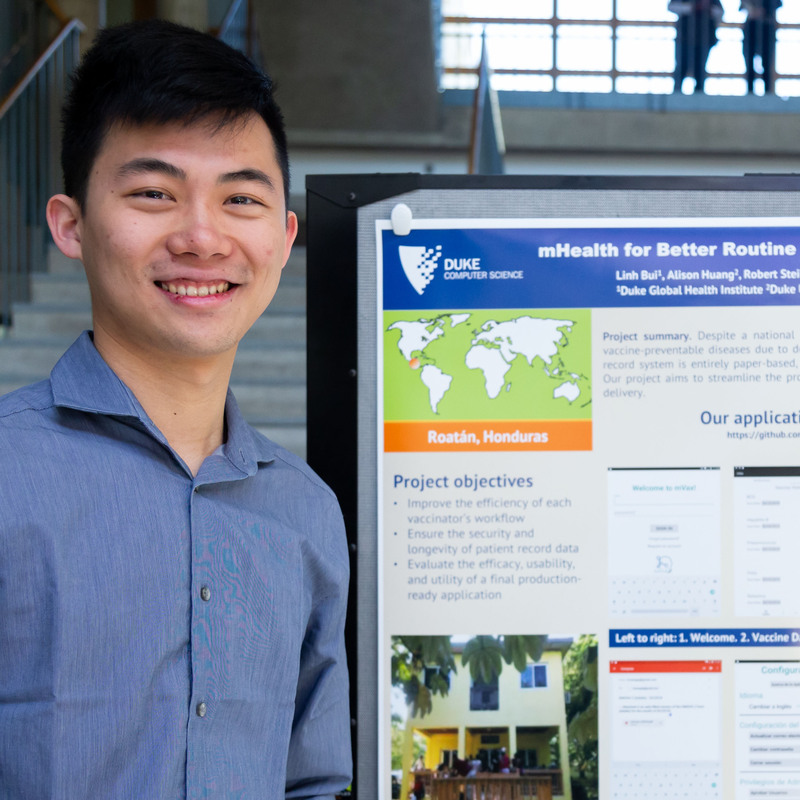 The Computer Science Department provided rising sophomores, juniors and seniors with summer research experiences from May to August 2015. In addition to the individual research projects, students also participated in a weekly seminar of faculty and graduate student speakers to learn about other research ongoing in the department. 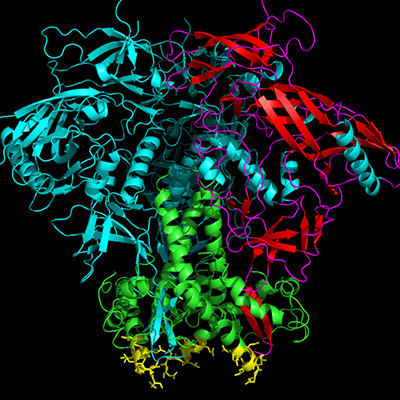 Bruce Donald, Mark Hallen (G), and colleagues have published a 3-D close-up of a designer protein that, if injected into patients, could help the immune system make better antibodies against the HIV virus. 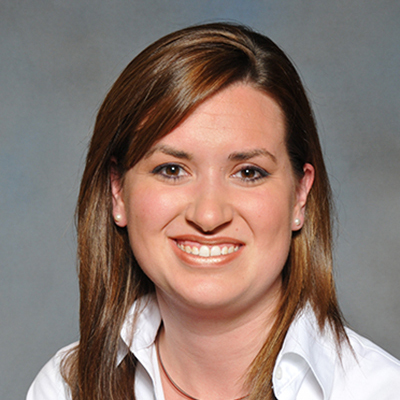 Alex Hartemink has been appointed faculty director of the Duke Office of Undergraduate Scholars and Fellows (OUSF). The office oversees Duke's eight merit scholar programs and Duke's Phi Beta Kappa Society chapter. OUSF also supports students seeking post-graduation fellowships, including the Rhodes, Marshall, Truman and Fulbrights. 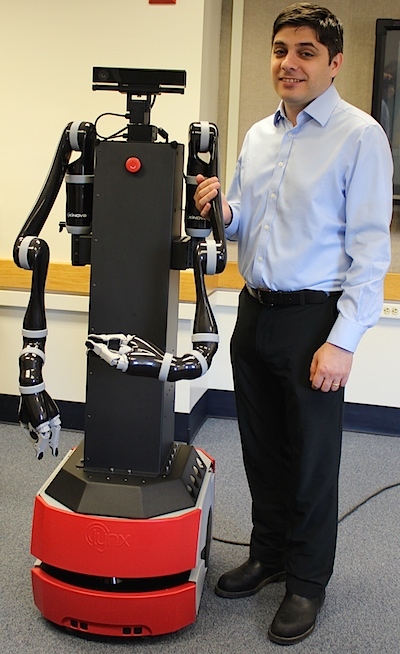 Meet the newest member of the department, George Konidaris's robot. 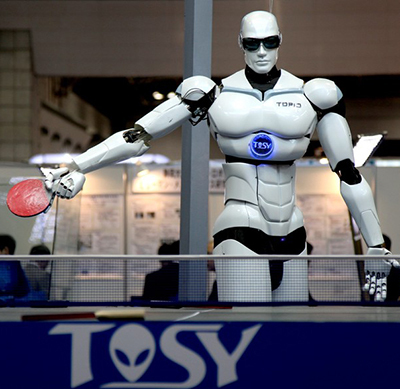 It will be his primary research platform, to be used in three broad areas: 1) research into automatically learning motor control skills, like opening doors or playing table tennis, 2) learning abstract representations of the world that can be used to reason and plan at a high level, and 3) learning how to manipulate every-day objects - figuring out what they do and how they work; for example, discovering how to operate a microwave, what each button does, etc. 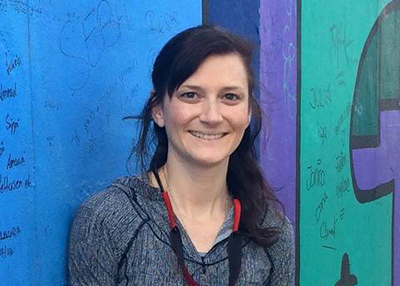 Alex Hartemink is part of a diverse Duke team to receive $5.9 million from the National Human Genome Research Institute to characterize how human lung epithelial cells respond to anti-inflammatory drugs called glucocorticoids. The team includes Medical School faculty members Tim Reddy and Greg Crawford, and the Pratt School's Charles Gersbach. Yahoo! 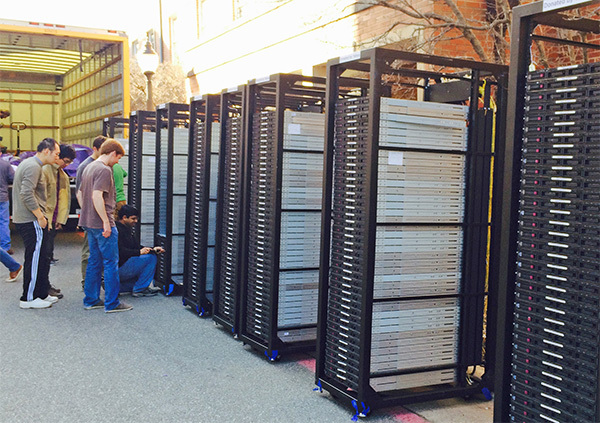 has donated 300 servers and four switches to Duke CS. 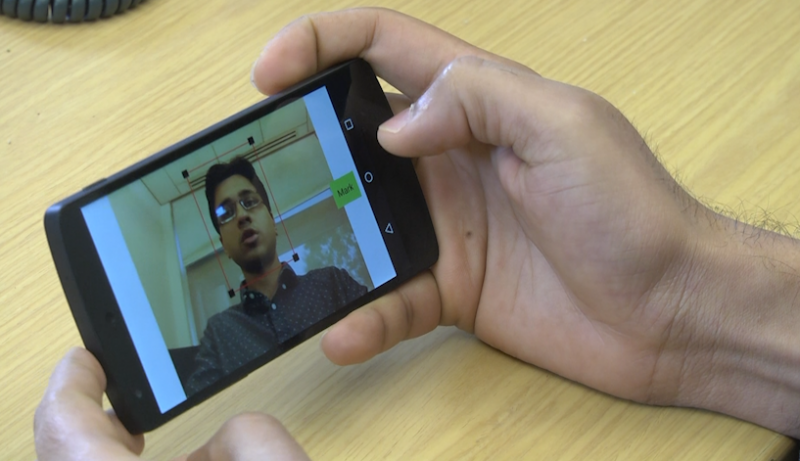 The equipment will enable Shivnath Babu and Theo Benson to study the problems that big-data frameworks (e.g. Hadoop) and cluster management paradigms (e.g. Software Defined Networking and OpenStack) encounter, and search for ways to make them perform better and more reliably. 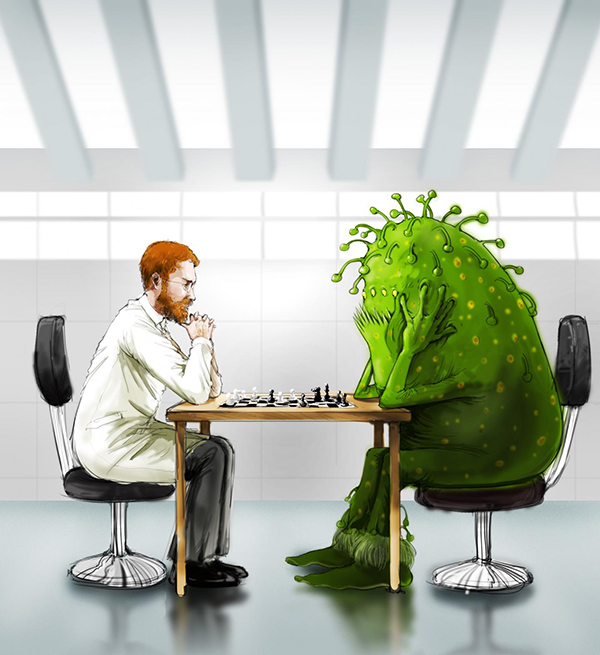 Software created by the Donald Lab aids scientists in devloping pre-emptive drug strategies. 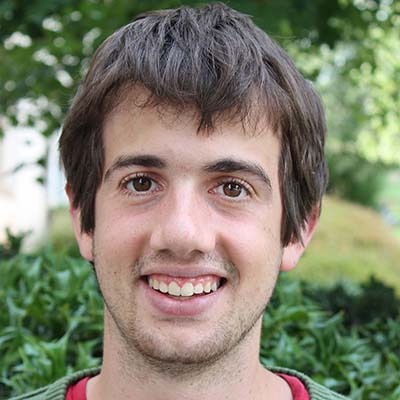 Pablo Gainza (G) and his colleagues in the Donald Lab created OSPREY software which predicts the most likely mutations to come out of certain bacteria. 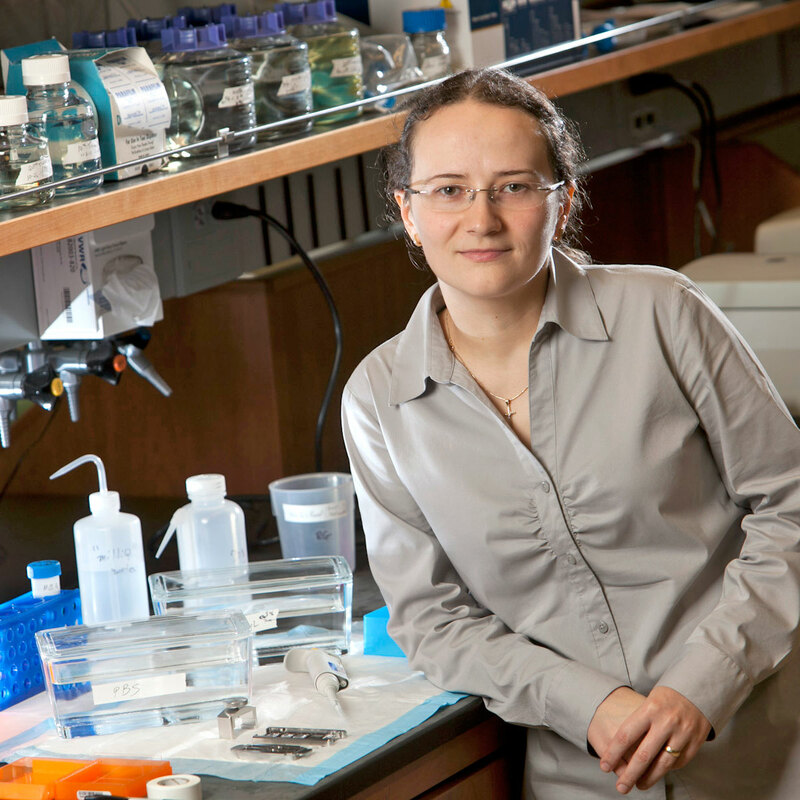 Raluca Gordan (G '09) has been named a 2014 Sloan Fellow for her work in computational and molecular biology.